After a late spring, strawberries are finally in season! For many momstown moms (and grandmas!) that means JAM! 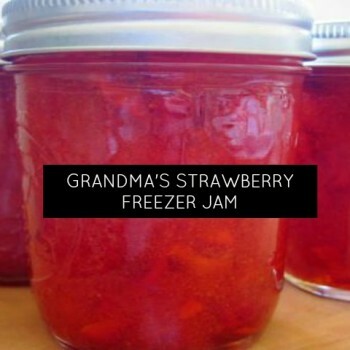 It doesn’t need to be hard, here’s a simple no cook freezer jam to enjoy.